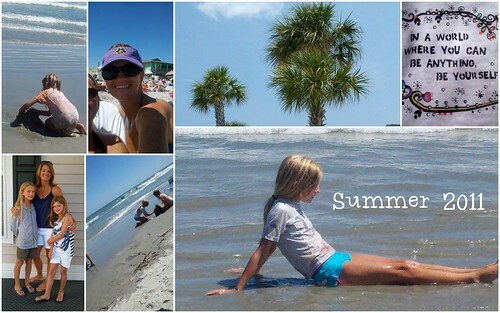 I’m really enjoying these first few days of Summer with my girls! When I read this post at Nester’s, it made me take stock of how many summer’s I have left with them. Enjoy your summer. Wow! That really puts things into perspective. To think about it in terms of summers left with our kids at home is sobering.